Woo hoo! 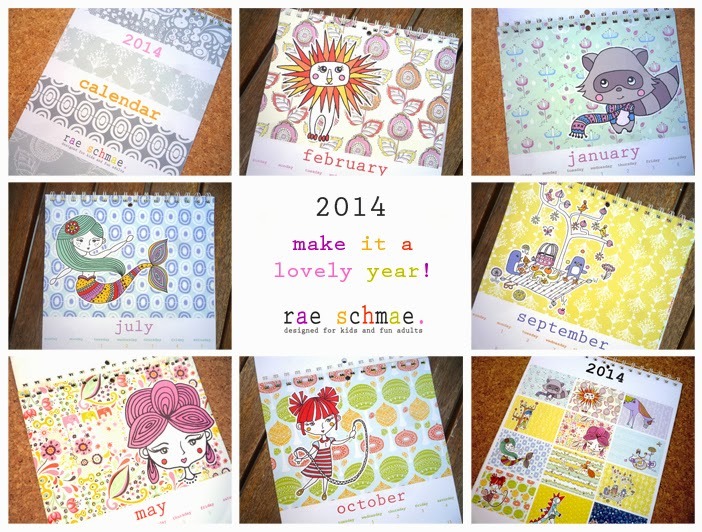 The 2014 Calendar under my stationery label, Rae Schmae, is ready to ship! 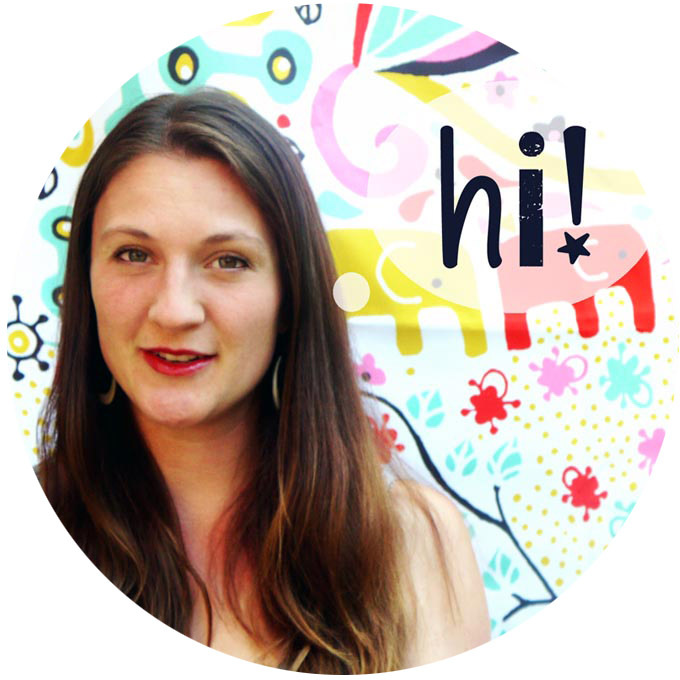 And I'm so excited, I'm giving away a copy for FREE - and will ship to anywhere in the world :) To enter, either Pin it or Share it and be sure to let me know you did. I will pick the winner at the end of the week!